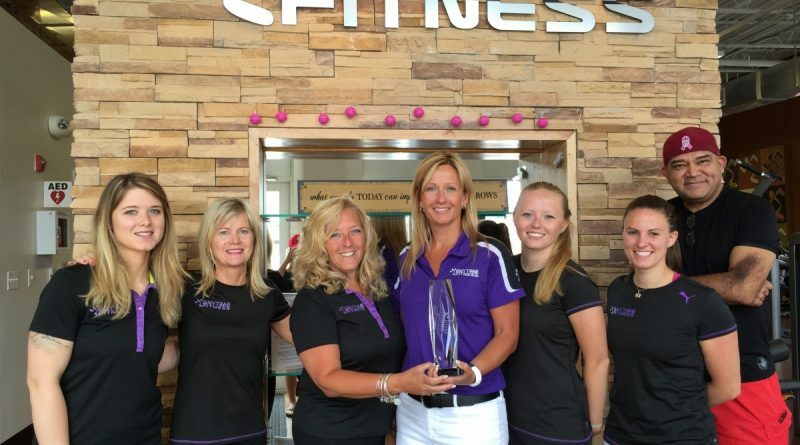 Anytime Fitness Purcellville, a 24-hour co-ed fitness club, received the Club Platinum Award, placing it within the top 5 percent of all Anytime Fitness clubs worldwide. The Club Platinum award is given to clubs that maintain the highest standards of operational excellence while also maintaining excellent customer satisfaction scores. Anytime Fitness Purcellville is ranked 68th out of 3,000 gyms in more than 20 countries across five continents. “We are absolutely thrilled to receive this award. It is an acknowledgement of how hard our team works every day to bring the best 24/7 fitness facility to western Loudoun,” owner Lori Parsons stated. “Of course I am proud of the operational excellence component of the award because it demonstrates how well our team works together and how determined we are to run an ethical, community-focused, cutting-edge business. More importantly, though, are the customer satisfaction scores because without happy members our business simply would not exist. Parsons’ next goal? 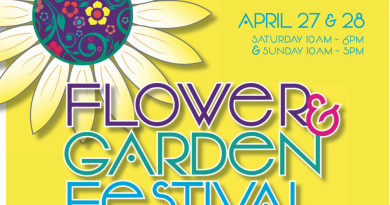 “We never rest on our laurels at ATFP. We’ve already agreed our next goal is to become the number 1 club,” she said. For more information, call 540-441-3930 go to thegymforyou.com.